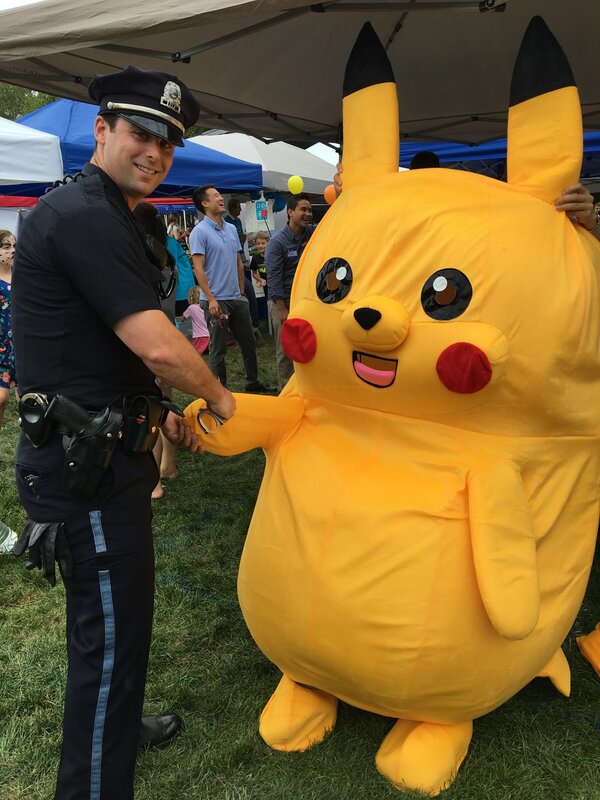 We hope you will stop by and say hi to our officers at the Brookline Police Department table this Sunday at Brookline Day! We will have cool giveaways and information on upcoming programs. Web are looking forward to seeing you!